Use our free price alert service for Motorsport Manager - Challenge Pack that helps you save money! It’s time to return to the podium. 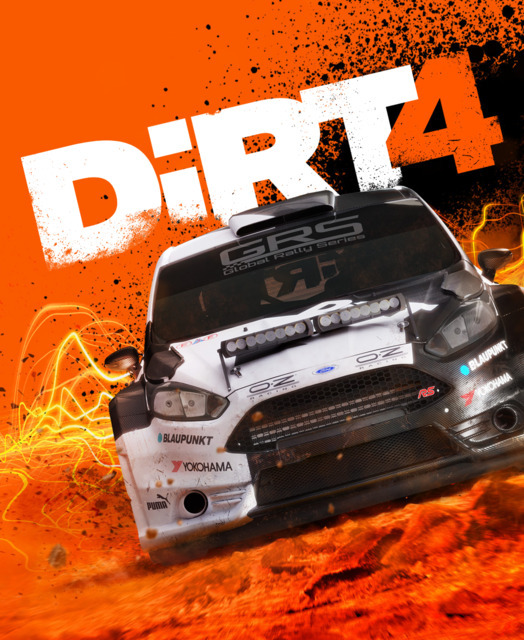 Strap in and enjoy 12 thrilling new gameplay challenges inspired by events and ideas from the history of motorsport. Each of the exhilarating challenges in this pack will test your ability to adapt and succeed under pressure. Try to win races in a season where unusual, but exciting rules like race track sprinklers and reverse grids have been introduced.